This document will continue to change as we make changes or additions. 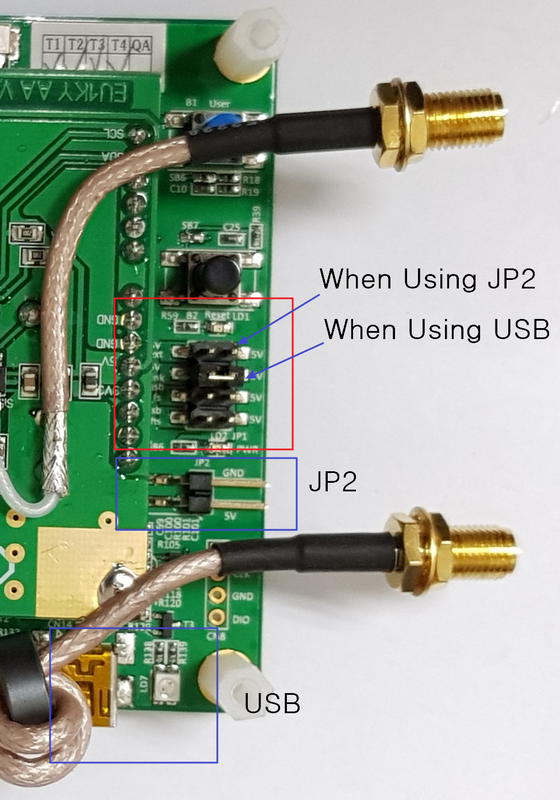 If you have an antenna board, you can make your own antenna analyzer in 30 minutes. also, you can buy assembled finished products. If you have purchased a finished product, just follow the modifications below. 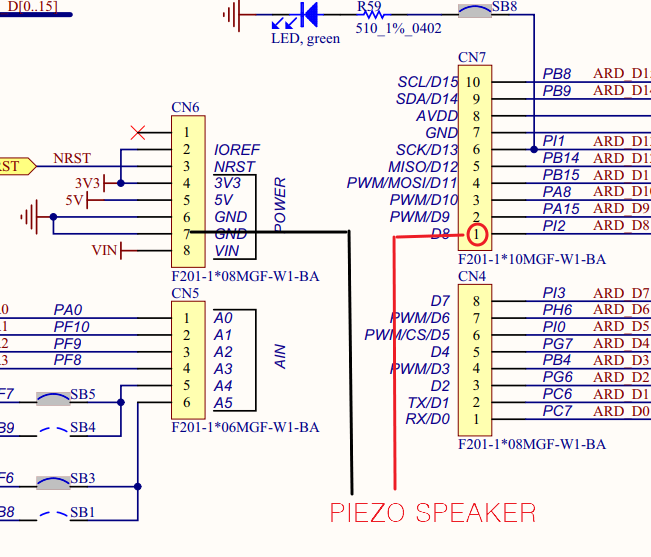 Piezzo connection, RTC connection, Battery voltage connection. 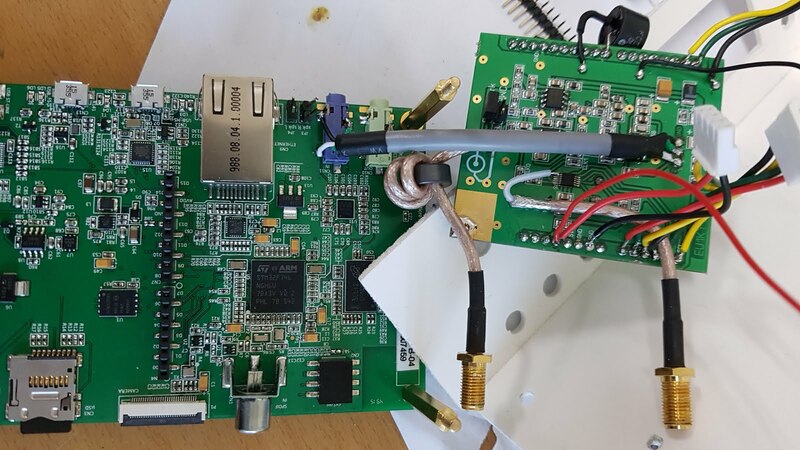 I am planning several series about the EU1KY antenna. Again, you can purchase the finished product by referring to the link below. It is the preparation for making AA. Simple, right? 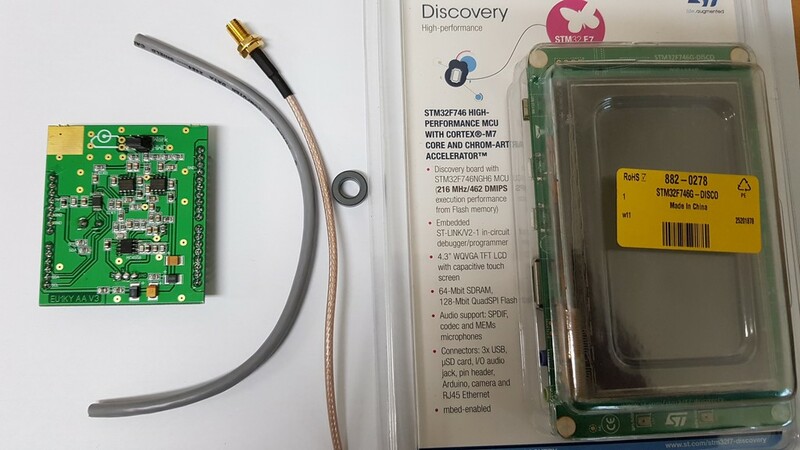 You must first change the jumper on the Discovery board. Below is a picture before work. 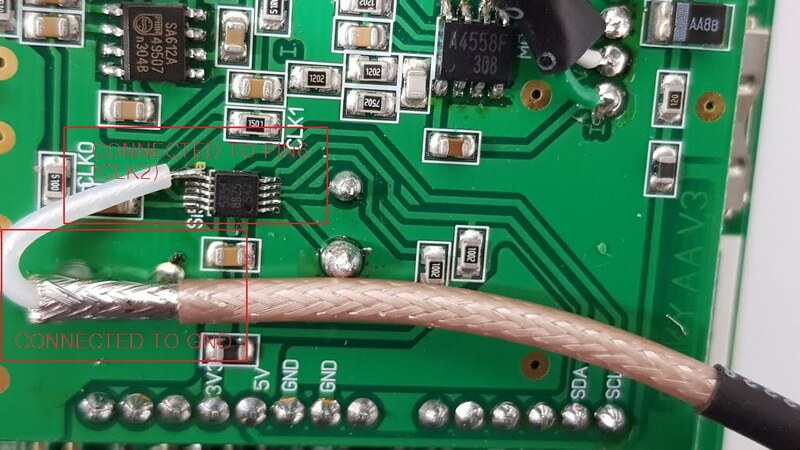 Remove the SMD resistor connected to SB3. SB5. Below is a picture of the work completed. Wrap the cable around the core as shown below. I used an SMA connector for the experiment, but you can choose M, N, BNC type and so on. 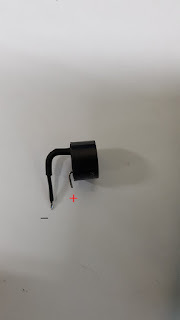 You can also adjust the cable length to suit your case. 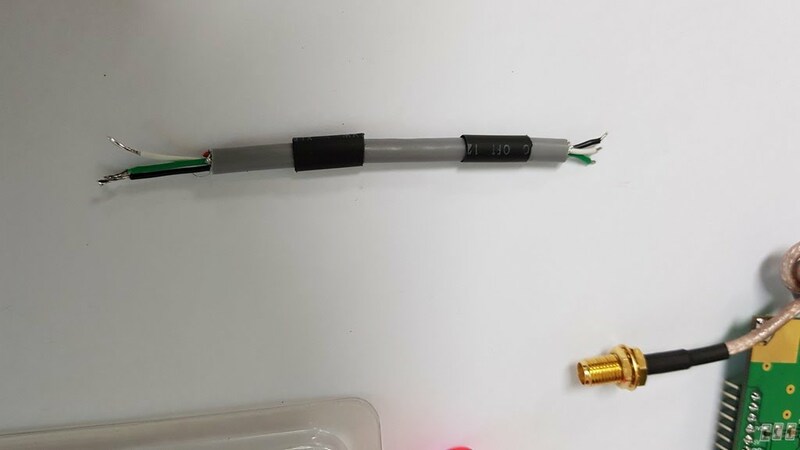 Connect the above prepared coaxial cable as shown below. 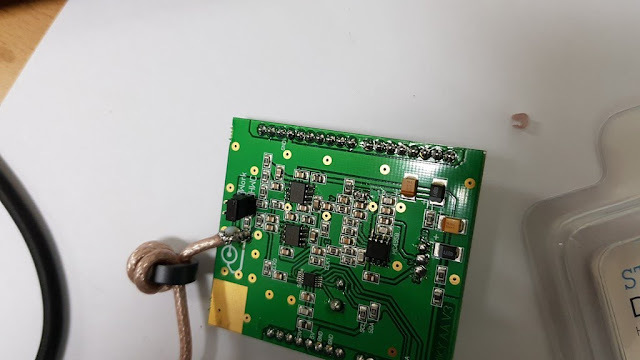 Below is a picture I worked on. 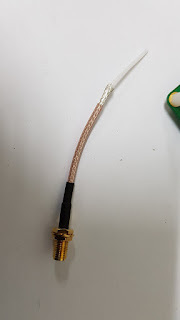 The middle of the coaxial cable should be connected to GND. Using a knife makes it easy to work with. Three wires are required as shown below. 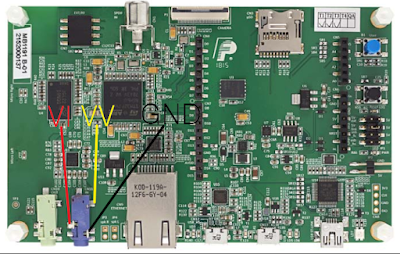 Connect three wires to GND, V, I of the RF board. 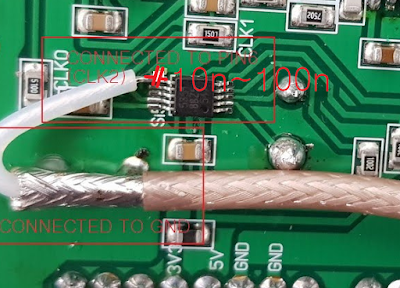 Connect the opposite side of the wire to the MIC input of the Discovery board as shown below. 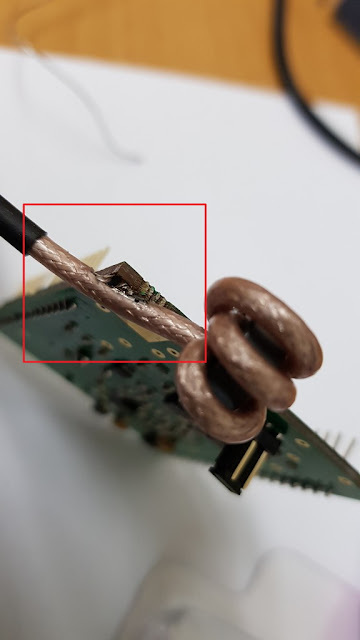 Be careful of the color of the wire being connected. 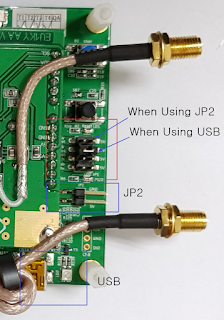 If you change between VI and VV, you can do a new calibration. Congratulations!! !, You've created the best Antenna Analyzer with 15 soldering points. 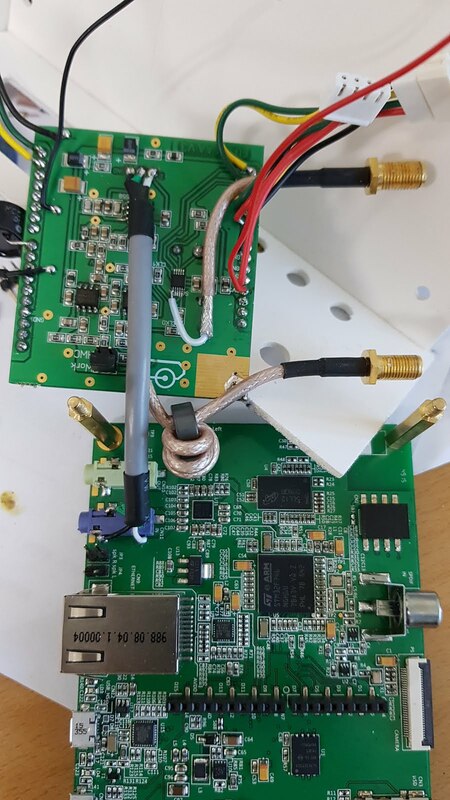 DH1AKF introduced a modification to attach a speaker and RTC to the Antenna Analyzer. I do not need to install the RTC yet, so I will just install the speakers. But later, if I add WSPR or FT8 functionality to Antenna Analyzer, I think I need RTC. 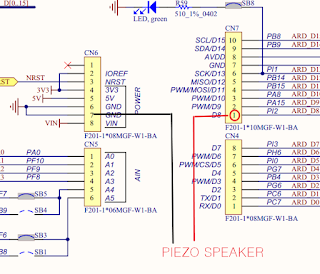 Prepare a speaker or Piezo Speaker with little wire. I prepared it as follows to attach simply. 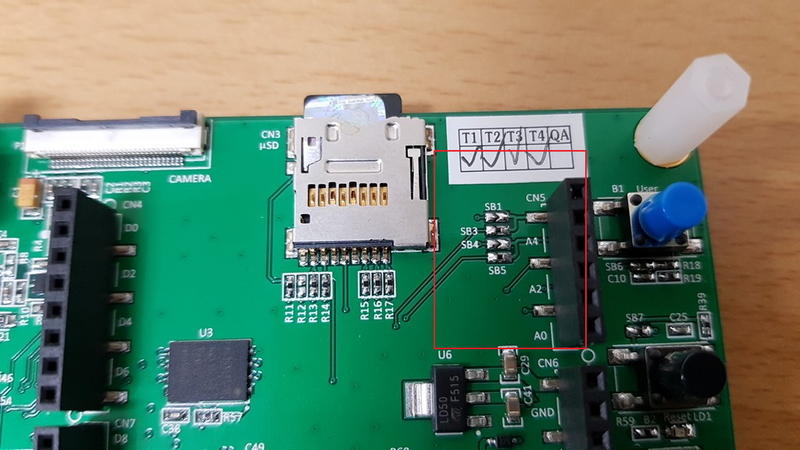 It will be connected on PI2 of Discovery board. 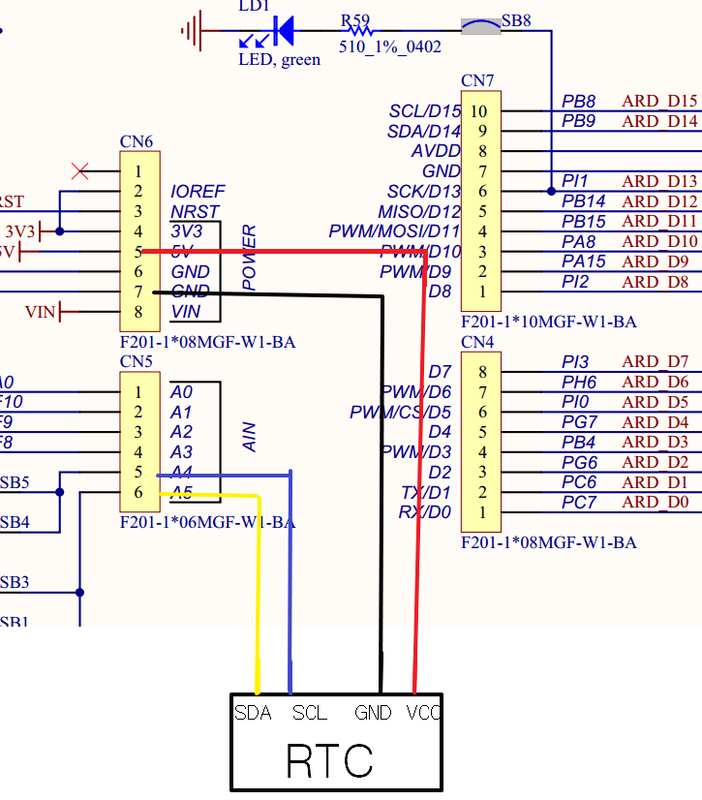 The pin arrangement below is based on the RTC board I purchased. 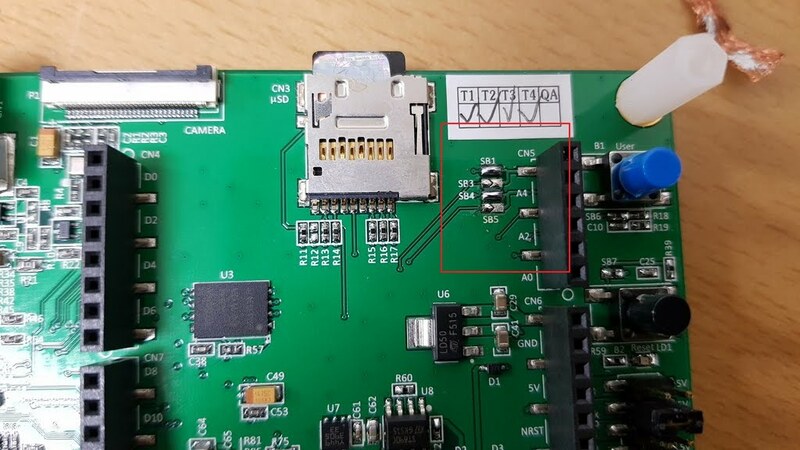 Please check the SDA, SCL, GND and VCC written on the RTC board.The remaining pins do not need to be connected. 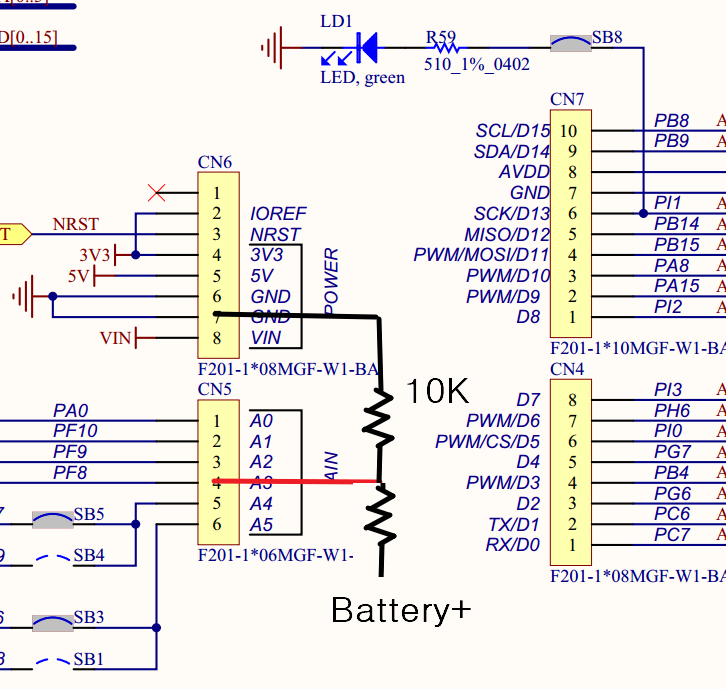 The voltage sensor uses PF8. I have been struggling for a while with the source code being marked as PF9, but it was the wrong library. Please refer to the following article for hardware modification of DH1AKF. 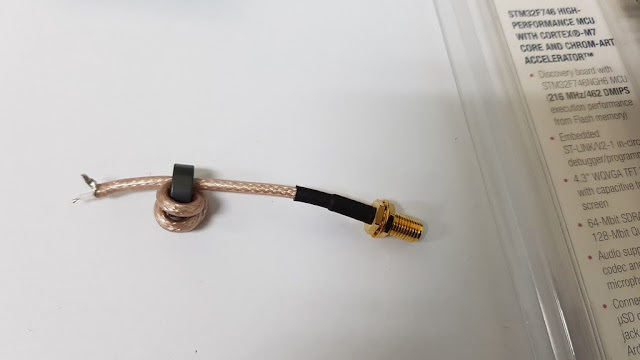 Connect and Coaxial Cable are required. 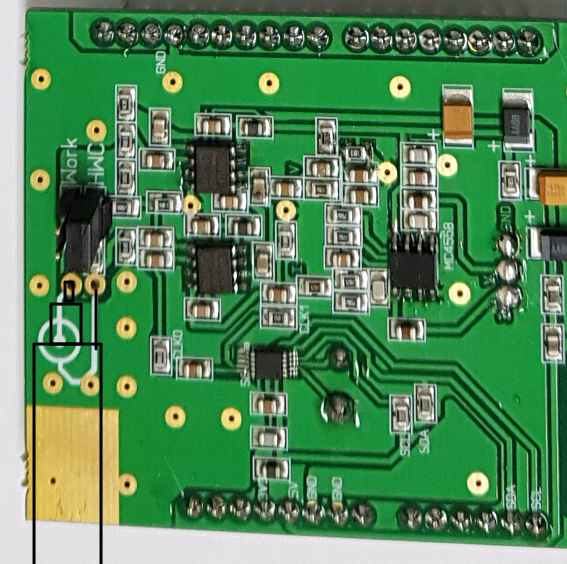 Connect the prepared cable to the RF board as shown below. If for some safety, add a 10n to 100n capacitor for DC-Block. 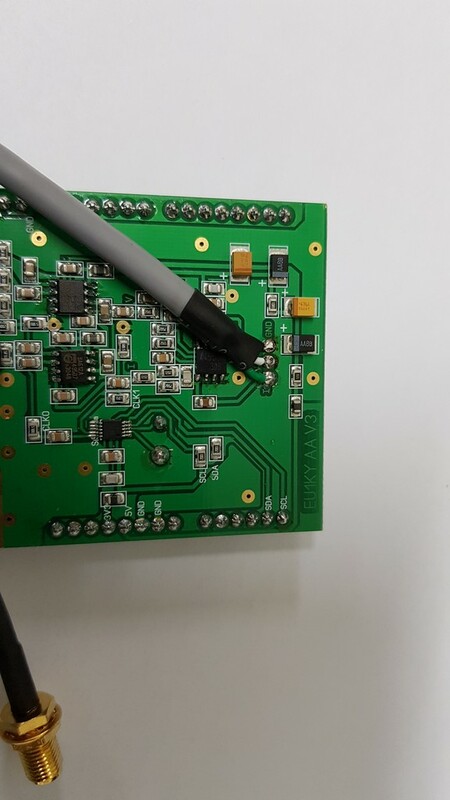 According to several beta testers, even if using 10n ~ 100n, | 21 | Gain measurement is not affected. 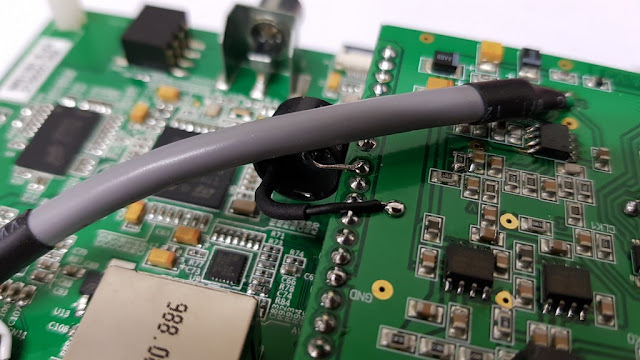 You can install the built-in battery here, or you can connect an external battery for your mobile phone. 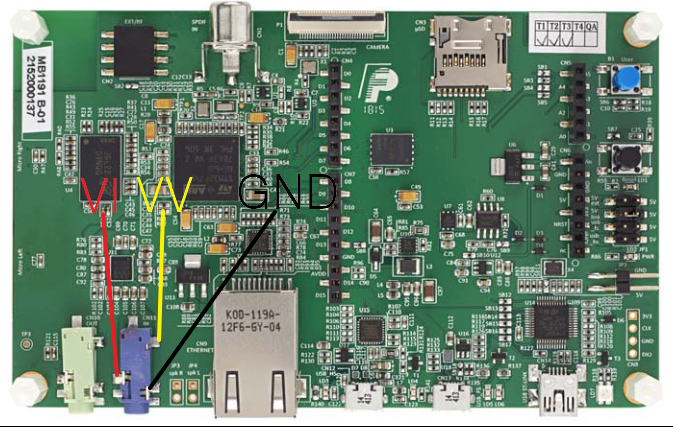 You must change the jumper below when connecting 5Volt directly to the board. 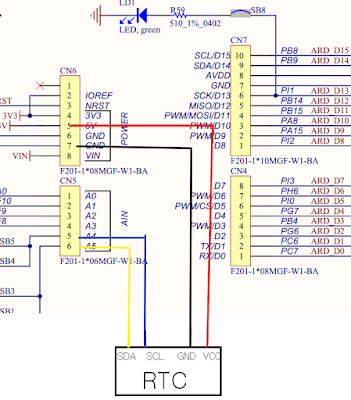 Is it not better to make input filter to second port like original input port? Now I just connected because I see only strength. 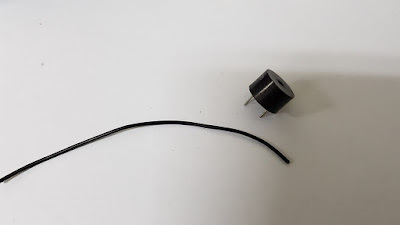 It is recommended to connect one capacitor for safety. 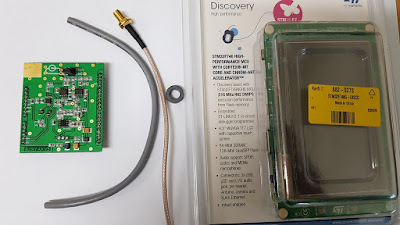 I am confirming that I can see the phase of the signal from Port S2. 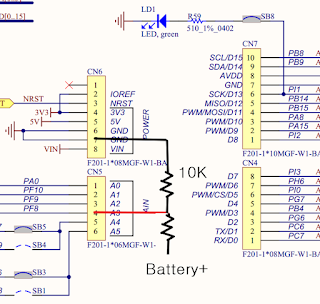 If you can check the phase of the signal from Port S2, some additional circuit will be added.